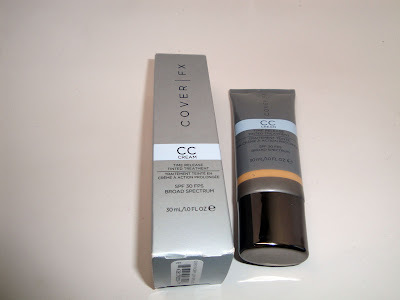 Home cc cream coverFX CoverFX CC Cream Review - Full Coverage Foundation that Heals at the Same Time! 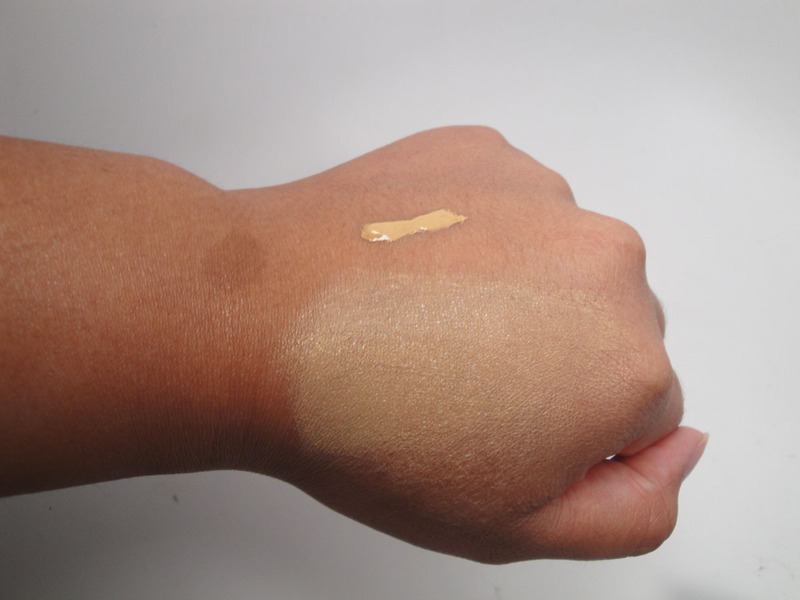 CoverFX CC Cream Review - Full Coverage Foundation that Heals at the Same Time! Time for another review! Today I'm bringing you a review from one of my favorite brands. CoverFX has launched a new product. They just came out with their CC Cream. Are you 1) A fan of full coverage foundation or 2) Looking to improve and heal your skin? If so, you gotta check this review out! First off, what is a CC Cream? Well it's basically an upgraded version of traditional BB Creams or Beauty Balms/Blemish Balms. CC creams have more coverage than traditional American BB Creams which are often mistaken for tinted moisturizers. Let's start off with the packaging. The CC Cream has a similar tube to my much loved CoverFX Natural Finish Oil Free Liquid Foundation. I'm a fan of the squeezy plastic container. It's travel friendly and very sanitary. I like that you can get just the right amount of product that you want without wasting it. That's often the case with open top bottles and even pump dispensers. Here's a swatch of the product. On top is what it looks like without blending and below is blended in. As you can see, the shade is a teeny bit light for me but you can see that it offers a good amount of coverage. Right now, the CC Cream comes in 8 shades in the Pink, Neutral, and Golden Category. I love this system because I can easily pick out my shade. I know i'm a golden, so I chose G-Medium Deep (the only other option in the category was light medium) as I'm on the tan side right now from my summer vacations. The shade match is a little light for me, but in about 2 months it will be perfect when my summer tan fades. Overall, I really like this CC Cream. I didn't know what to expect since it's my first product of this type. I find the formula really nice. It has great, buildable coverage and blurs out imperfections. I could wear it sheer by blending it in with a lense dense synthetic powder brush or full coverage with a flat top buffer brush. I find that the CC cream sets almost sets itself without powder but I always set my powder with foundation to make sure it doesn't transfer. Not only does this product cover, but it also actually heals the skin. Here's a shot of me with the product on. I'm also wearing a little bit of contour and highlight to get a perfect shade match. However, you can see that it does give flawless coverage. Ren. I forgot to ask a couple of questions. Does this oxidize on the skin? Can women of color use this product line?